Could it be that every emotion we have is neutral? That there is no such thing as a negative emotion or a positive emotion. Our reaction to our emotions is what can be called negative or positive, rejection or attraction. Could it be that emotions choose us as opposed to us choosing them? Does anyone decide to fall in love or out of love, does anyone reach for sadness or grief? The effect of what we do with emotions when they arrive is what is toxic or empowering, not the emotions themselves. -resisting emotions: not feeling your emotions is the number one reason they turn toxic, stagnant. you may notice also that emotions that you resist will seem to persist and return in a cyclical manner. -repressing, discounting or denying emotions takes an enormous amount of energy. Pay attention of how tired you feel every time you try to hide how you really feel. Often people resort to all kinds of distraction techniques to avoid feeling their feelings. Those behaviors end up causing long term disconnection from self. When you get in the habit of running away from uncomfortable emotions, it’s difficult to stay connected with the emotions that are more pleasant to experience. The habit of repressing emotions also gives birth to the possibly of being overpowered by those particular feelings that have been hidden, and they often emerge at an intensity that feels unbearable. 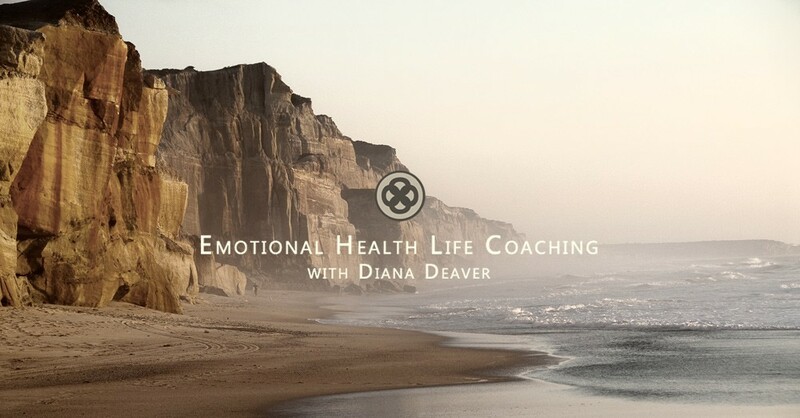 – covering up emotions: are those emotions we use to cover other emotions. We often use shame to cover up helplessness. We sometimes use anger to cover up fear or shame. A way to turn uncomfortable emotions into an empowering experience is by fully feeling them! 1) can you notice how you are resisting or avoiding your feeling? 3) focus on what it feels like to experience that emotion. What is the physical sensation? Is it weight in your chest? Is it coolness in your feet? 5) get curious: why is life offering you this experience? address the emotion directly: what are you here to teach me about myself? Is your anger at your boss teaching you that your voice matters? Is your sadness after a fight telling you that you need to feel heard? Allow a few moments of stillness. Consider that the answer may arrive right away or the next day. –Is it possible that our feelings is how our higher self communicates with and guides us? What if each feeling, no matter how we label it is a signpost to our well-being? What if unhappiness for instance is a form of feedback that something is our of sync internally? -Feeling our feelings brings an inner dynamic of aliveness. When you begin becoming more and more intimate with your feelings and emotions that you have repressed for a while, you may feel overwhelmed and confused about what is coming up inside of you. It may seem that you have no reason to feel a particular way or that you have opened the flood gates to discomfort. This is a normal reaction. Our body has the ability to store the motions we have not allowed ourselves to feel. Consider being patient with yourself and allowing yourself to process each day at a time. How can you support the part of you that feel overwhelmed? As you clean up the old repressed and clogged up emotions, your emotional channel is going to open up. You’ll notice your intuition being sharper and your heart lighter. In closing I’d like to leave you with a question: once all the clogged up emotions that you’re resisting will be cleared, what do you think is truly meant to flow through you? Is it creativity? Is it peace? Is it the ability to hear and hold space for others? If you’d like to continue your exploration, here’s a few other links to videos and lectures on the topic.